Hand’s Free Reversible Small Dog Sling/Carrier!! 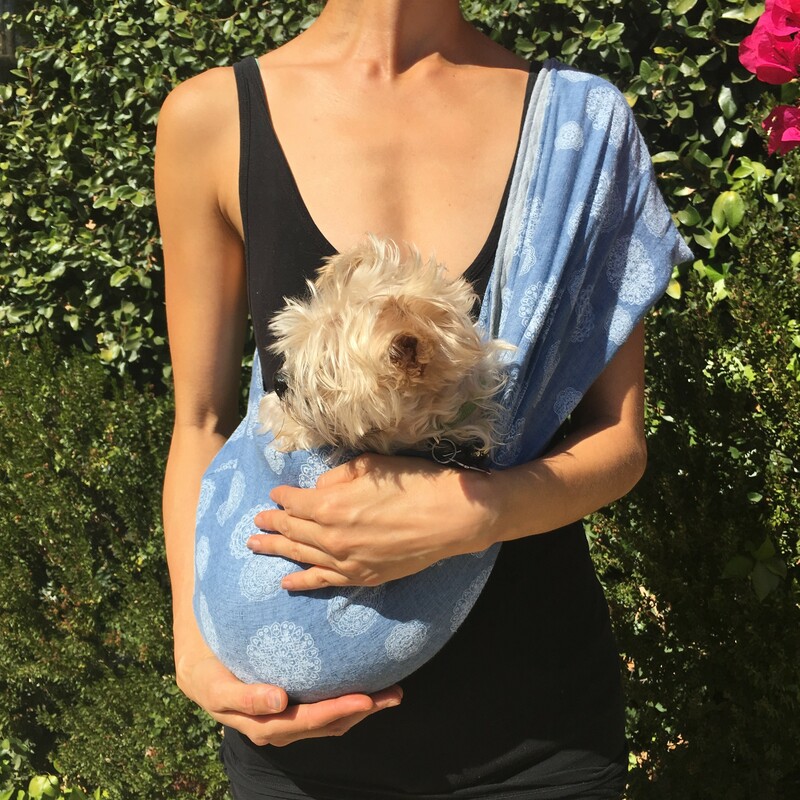 This puppy sling is the perfect accessory for your teacup puppy. Be hands-free!